At a time when bigotry has risen to all-time highs, every student can learn valuable and critical lessons to prevent bullying and all forms of intolerance. An urgency exists in our schools that cannot be ignored. The time to address these issues is now. 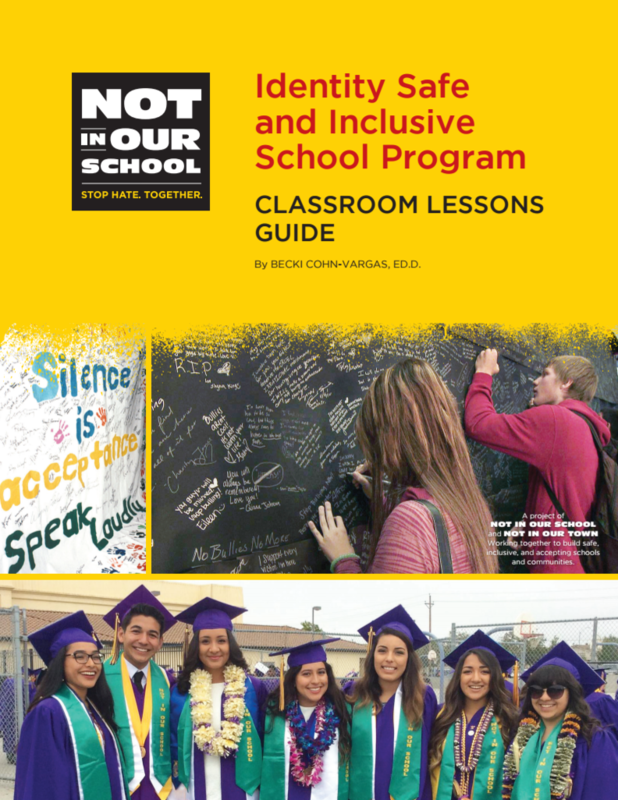 The NIOS Classroom Lessons Guide and the Student-Led Campaign Guide are currently available with a school-wide license for $74. Plan and implement a student-led campaign to prevent bullying and promote acceptance and inclusion. 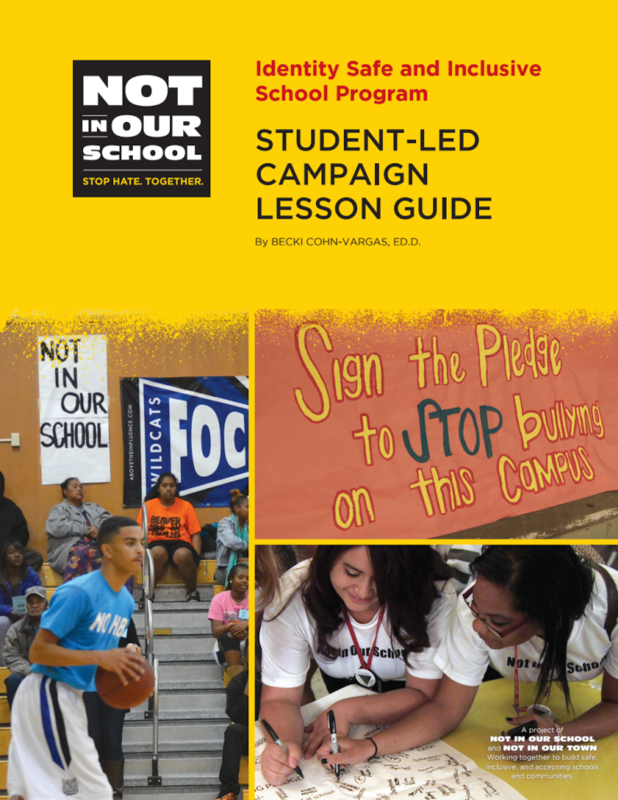 The guide includes seven sessions to plan and launch a campaign complete with scripts for an introductory assembly, as well as tools that help students survey their peers and identify the issues at their site. Sessions offer specific lessons to support students in designing and implementing their school NIOS campaign. Two short videos to inspire and motivate students are included. The guide targets critical elements for the prevention of bullying and intolerance for secondary students in six lessons. Approaches to create empathy and inclusion are central aspects of the program. Short modules featuring academic language and writing activities, films with critical discussions, and other interactive lessons can be easily adapted to school schedules. Extension lessons are provided with additional activities. The guide includes 12 films with accompanying worksheets.